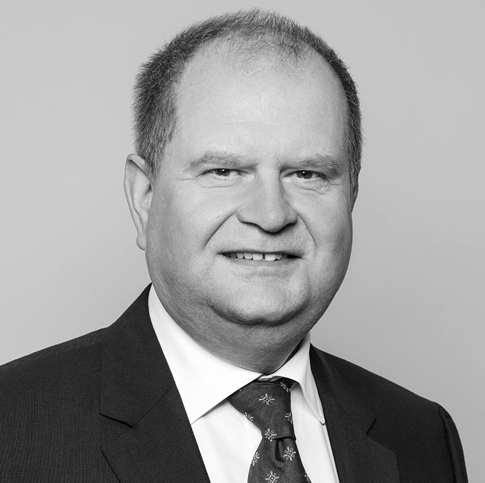 Göran M. Karlsson has more than 25 years of experience in corporate law including particularly M & A and Swedish and worldwide corporate structures. Corporate and venture capital financing as well as merchant bank financing are frequent matters on his desk. He has been a board member in a large number of closely held companies and he was the first chairman of the board in Delphi. He also has specialist knowledge in the field of municipality owned corporations. Distribution and franchising is another specialist field of business and he chairs the Delphi Trade and Distribution Group.